Entry has now closed for The Canterbury Tales Writing Competition 2018/19: Magic and Trickery and we’ve had an amazing response. Thank you to everyone who entered, we really appreciate your fantastic efforts. Images from the Ellesmere Chaucer have been reproduced with kind permission from the Huntington Library (www.huntington.org). 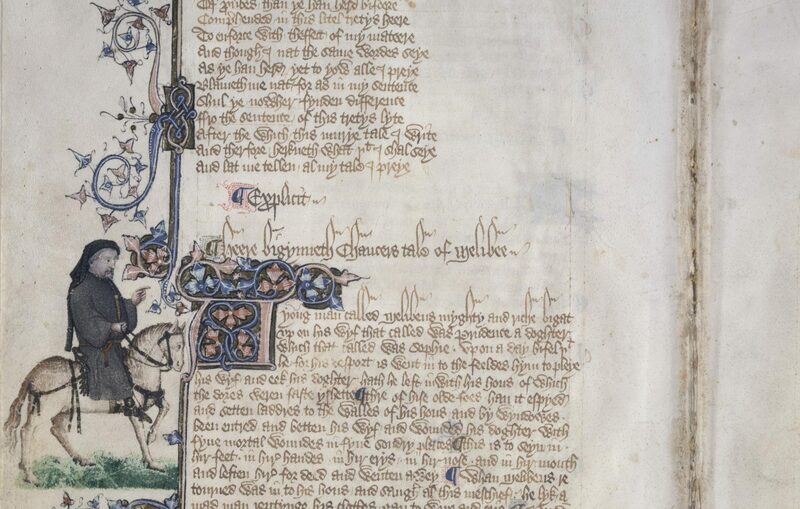 The Chaucer Heritage Trust logo includes Chaucer's portrait from the Hoccleve's Regiment of Princes and is reproduced with kind permission of the British Library (c) The British Library Board (Harley 4866, f. 88). Other images are reproduced with kind permission of the trustees.